Welcome to our Historic Lakeside Walking Tour. It occurred to us that so many people drive, walk, run, skate and bicycle around Lake Quannapowitt that they might like to experience the historic sites that they pass by. The land on the shores of Lake Quannapowitt (or, as it was originally called the “Reading Pond” or “Great Pond”) has been of paramount importance to local inhabitants for thousands of years. The earliest European settlers to the Wakefield area arrived in 1638 and found a fertile landscape that had been cleared by Native Americans. 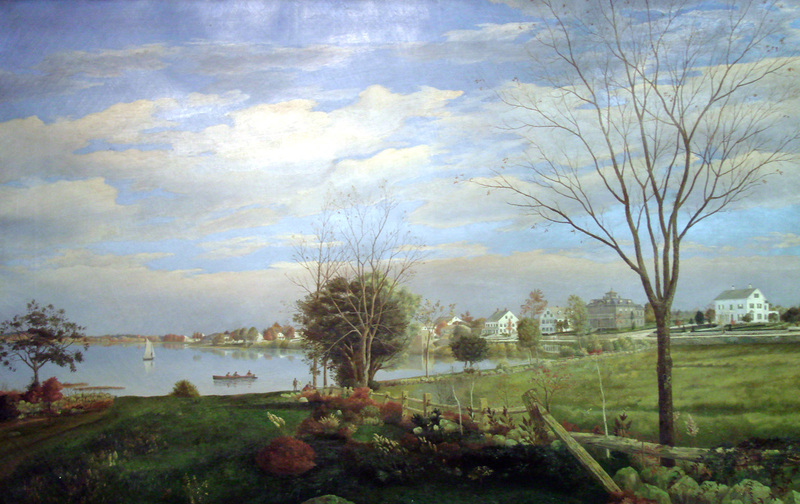 Throughout the 377 years of European settlement, the lakeside area has been the center of population, commerce and even industrial use, but the lake itself has remained the jewel of our town, as exhibited in the illustration above, “On Pond Lane” by artist Henry Cheever Pratt (1803-1880). The undated painting shows the area between 1860 and 1880. We will begin our historic walk on the Upper Common. The Upper Common. This triangular stretch of land is the remains of the original town common, first mentioned in town records in 1653. 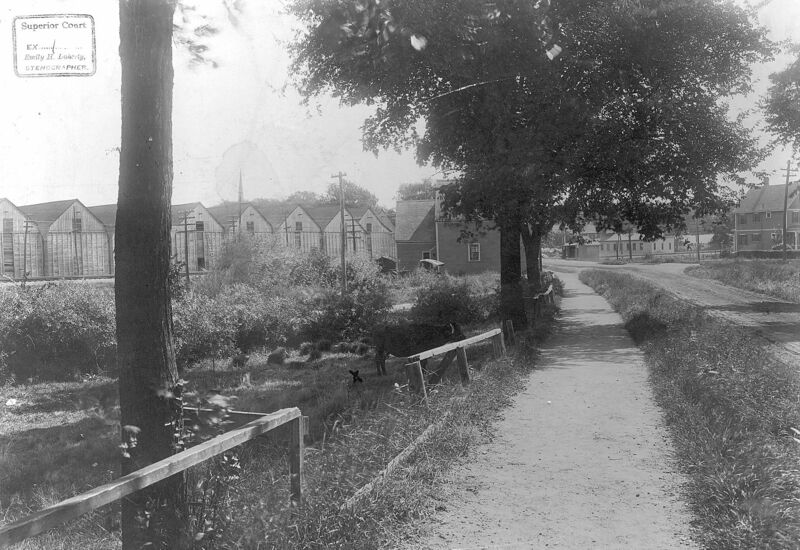 For over half of the town’s history, the common was a broad expanse stretching all the way to Water Street. The Upper Common has now been designated the “Veterans Memorial Common.” It is the home of a number of veterans’ memorials, including the newly redesigned World War II Monument, along with monuments to World War I, Korean War and Vietnam Veterans and the “Linn Village Monument,” memorializing the town’s first settlement. One of the town’s most prominent war memorials is the Soldiers and Sailors Memorial, erected in honor of Civil War veterans. Impetus for the project was an 1896 bequest by local philanthropist Harriet Flint. On March 22, 1901, the town commissioned the Van Amringe Granite Company of Boston to construct the Monument. The statue is generally attributed to sculptor Melzar Hunt Mossman (1846-1926) of Chicopee, MA. Mosman, a veteran of the Civil War himself, was a well-known sculptor of public art; his best-known works are the bronze doors of the US Capitol Building and Soldier’s Monuments in Boston, Springfield and Middletown, Connecticut. 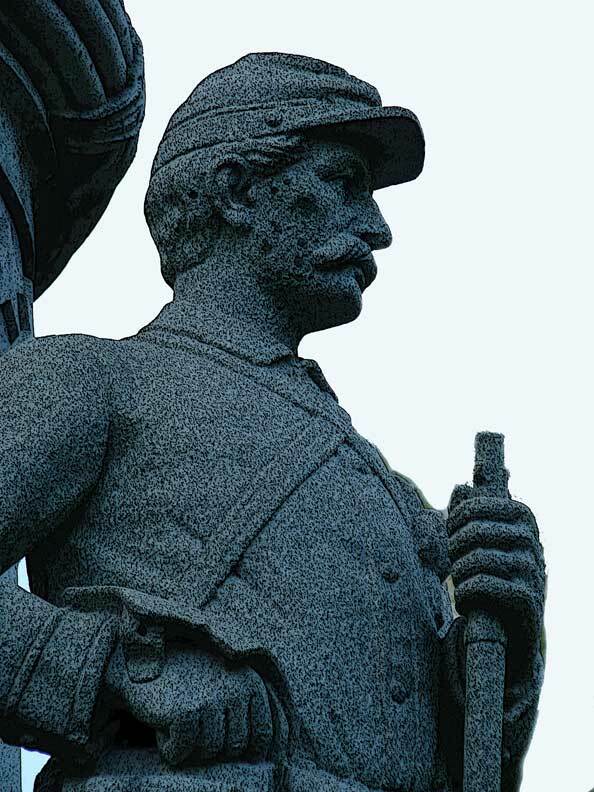 The Van Amringe Granite Company was responsible for many prominent Civil War Monuments, among them 87 monuments at the Gettysburg battlefield alone. Wakefield’s monument was dedicated in gala public ceremonies in 1902. The Lower Common, near the lake, was not originally a part of the town’s Common, but it was actively used by the earliest residents. In fact, the earliest cemetery in the town was actually encompassed by what we now know as the Lower Common. It was the only burying ground serving the population from 1639 until the establishment of the “Old Burying Ground” in 1689. 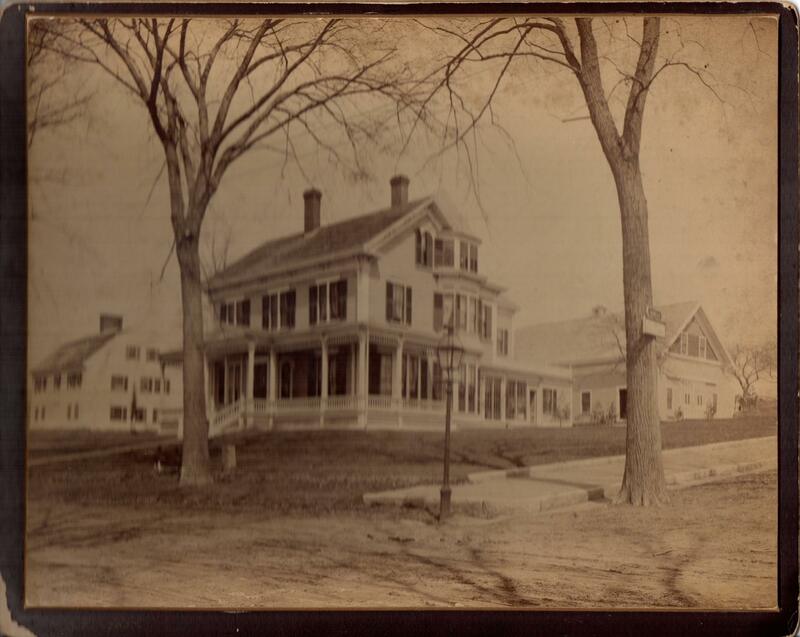 In 1834, the community’s first designated municipal building, the Town House, was built on this land — actually on cemetery land. Later, the Yale Engine House, a fire station house, stood on this land, as shown in the photograph below. The Yale Engine House, built in 1859. Built to replace a wooden firehouse, erected in 1852, which burned down in 1859. This engine house was taken down in 1891, and its bricks were used in the foundation of the Central Fire Station. 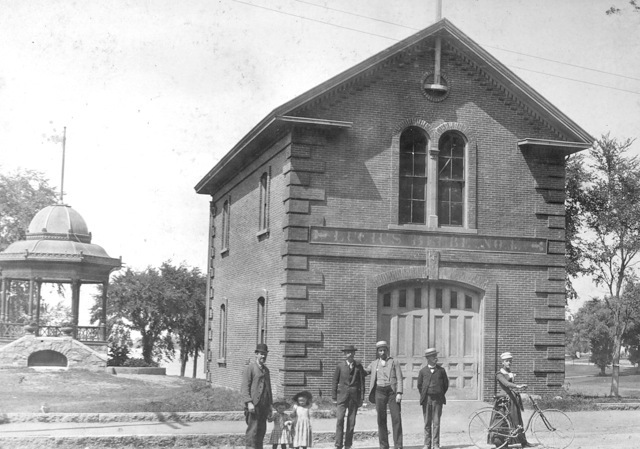 Ironically the Central Fire Station also burned down — in the Hathaway stable fire in 1899. The land encompassing the Lower Common was added as parkland in 1885. 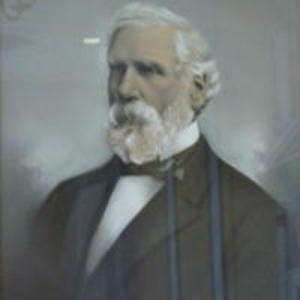 Cornelius Sweetser, a native son of South Reading (now Wakefield) who had made his fortune in Saco, Maine, bequeathed funds to be used for public park lands. 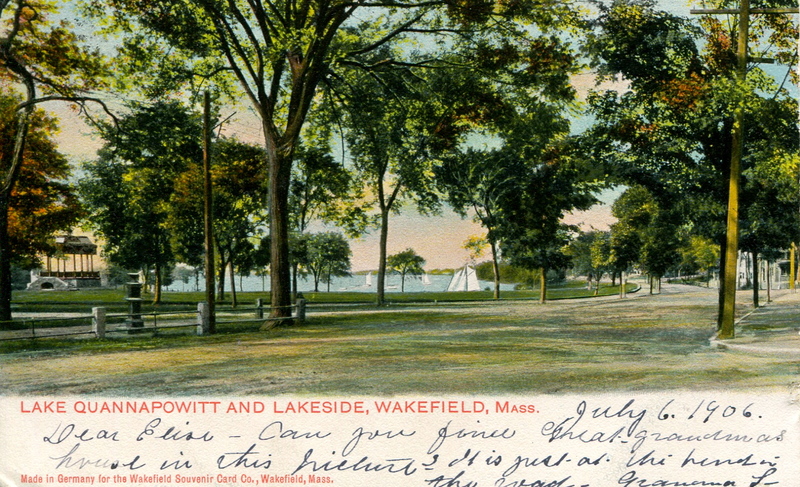 The bequest came soon after Wakefield accepted an 1882 act of the legislature to allow cities and towns to lay out public parks within their limits, a reaction to the increasingly disorderly growth caused by industrialization. 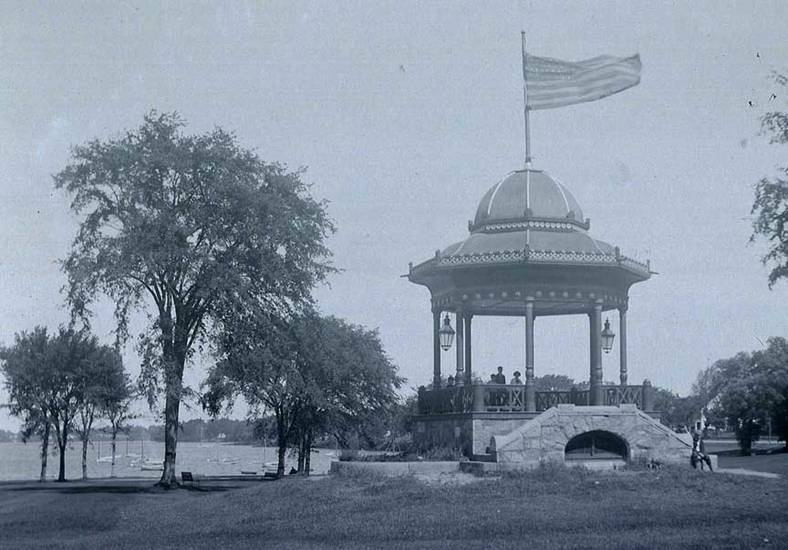 The Bandstand (originally called “The Pagoda”) was constructed in 1885 as part of the expansion of the town common. 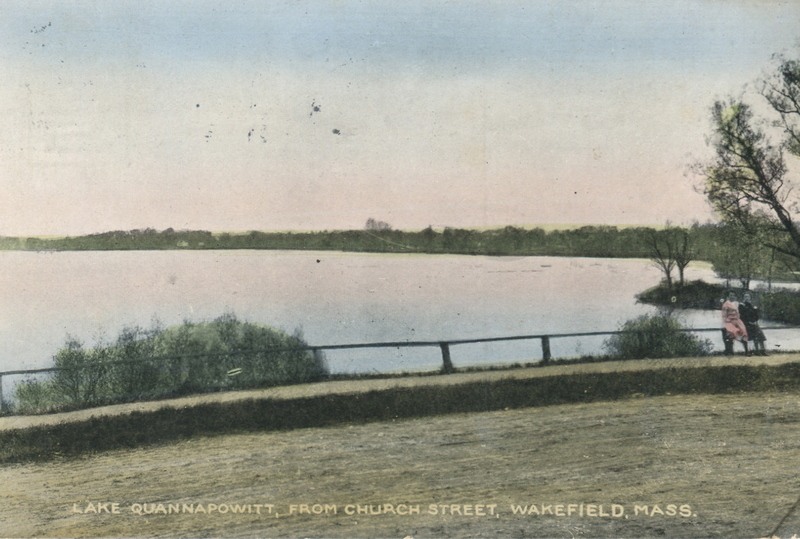 Its distinctive Queen Anne form and prominent lakeside location have made it a symbol of the Town of Wakefield. Walk toward Main Street, stopping to compare today’s view with the photograph below, taken on the 4th of July in 1877. Beyond the beach in this photograph, you’ll see the steeple of the Congregational Church, the third Meetinghouse building to serve the congregation, predating the imposing stone church that is there today. Off to the right are the industrial ice houses. More about them later…. For now, walk on toward Main Street. 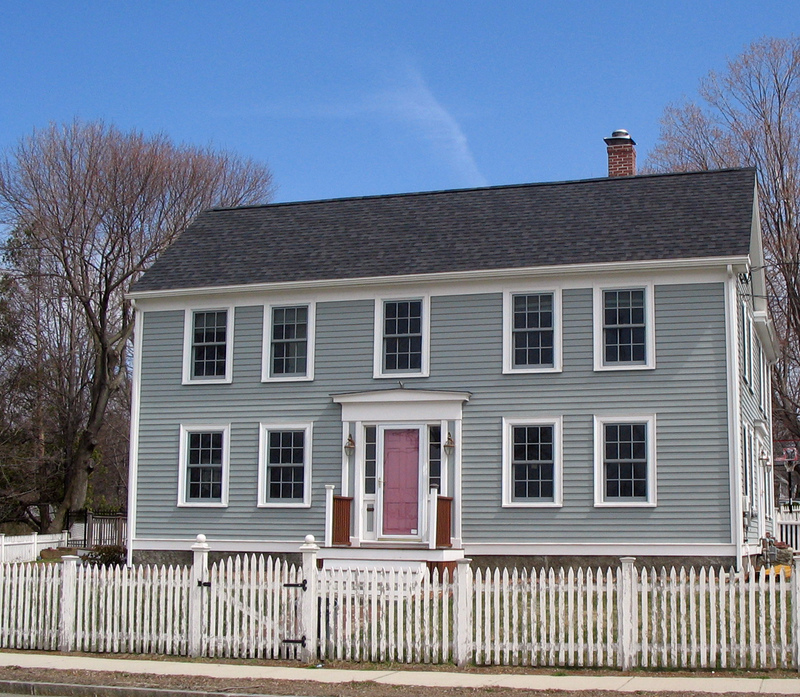 252 Main Street is a brick Federal house, constructed about 1818 for a member of the locally prominent Eaton Family. It is notable for its Rufus Porter murals on the dining room walls. Rufus Porter, an itinerant painter, decorated the interior of many of the homes in Wakefield. 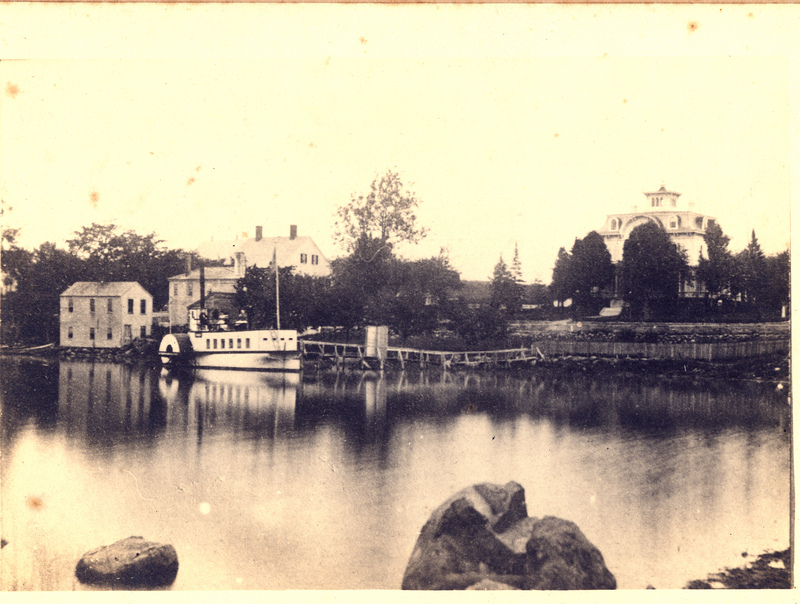 In the nineteenth century, lakeside land was the site of the homes of many shoe manufacturers, as was 220 Main Street, on the corner of White and Main streets, seen above. In 1845, John Aborn married the daughter of prominent shoe manufacturer John White (with specialities of ladies’, misses’ and children’s shoes), and was made a partner in his father-in-law’s firm. John White’s shoe factory was behind this house. 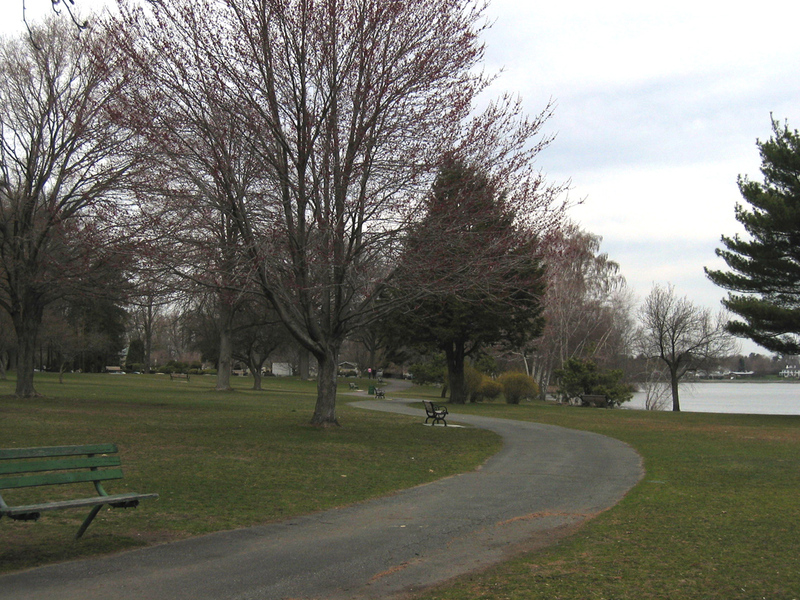 As the town expanded its park lands, portions of the lakeside were cleared. Wright’s Boathouse, built around 1886 by A. J. Wright, was moved around 1893 to the back of his residence at 202 Main Street. 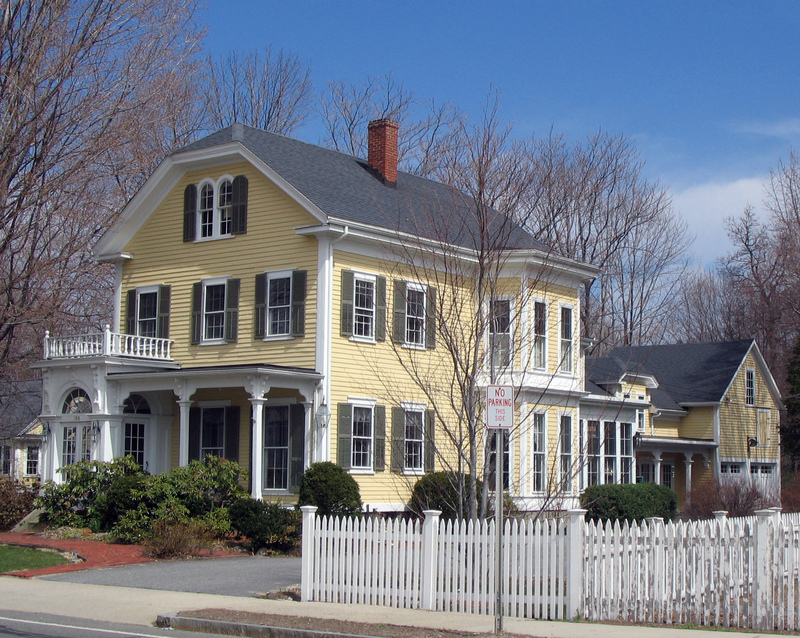 Albert Judd Wright’s residence, built in the Queen Anne Style around 1888, stands at 202 Main Street. For many years it was a nursing home. Wright, a Civil War veteran and avid yachtsman, was a printer with business in Boston. 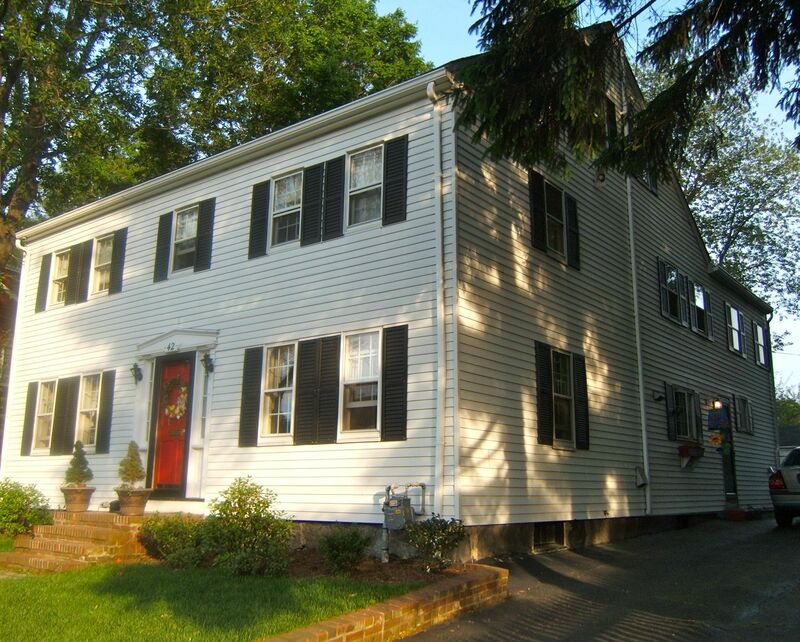 His ownership of this house exemplifies the changing nature of the population of Wakefield in the late 19th century. The railroad line made it possible for commuters with business in Boston to build grand homes in Wakefield. 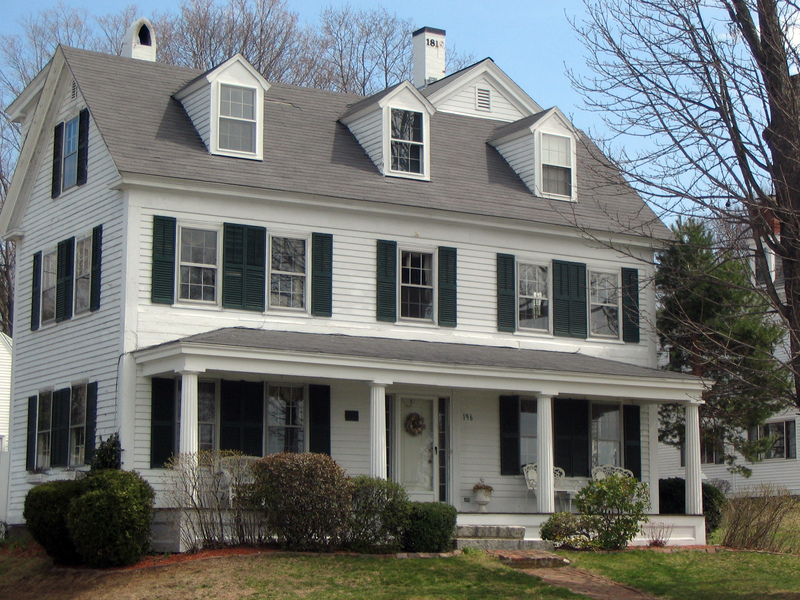 196 Main Street is a Greek Revival style home with hand-carved fluted columns built around 1848 for Hiram Eaton, a shoe cutter, and a member of the locally important Eaton family. Eaton, who was probably employed by one of the town’s many large shoe manufactories, was on the board of the Lakeside Cemetery. 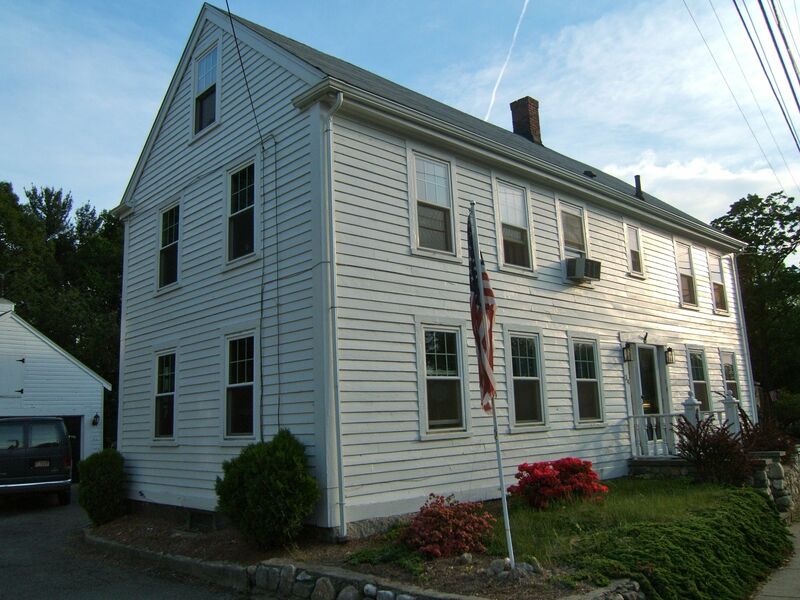 194 Main Street is a Greek Revival home built circa 1850, was the home of William White, a farmer, who made shoes on the premises. His family would become prominent in the town’s shoe industry. 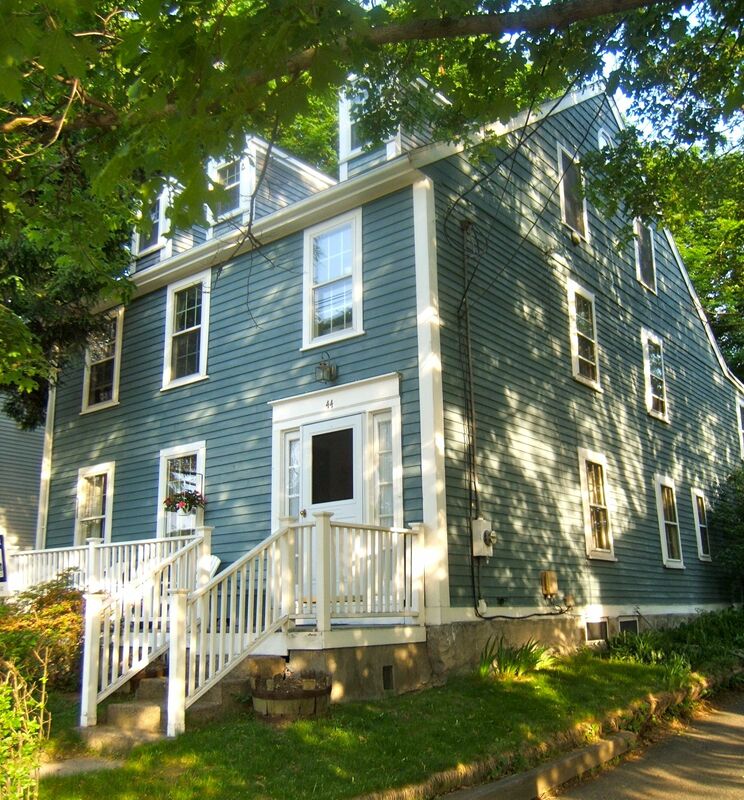 190 Main Street is a robust example of Italianate architecture, built circa 1840-1856 by a member of the Eaton family, lavishly remodeled in the 1870’s and 1880s by William F. Young, an executive in a Boston grocery firm. 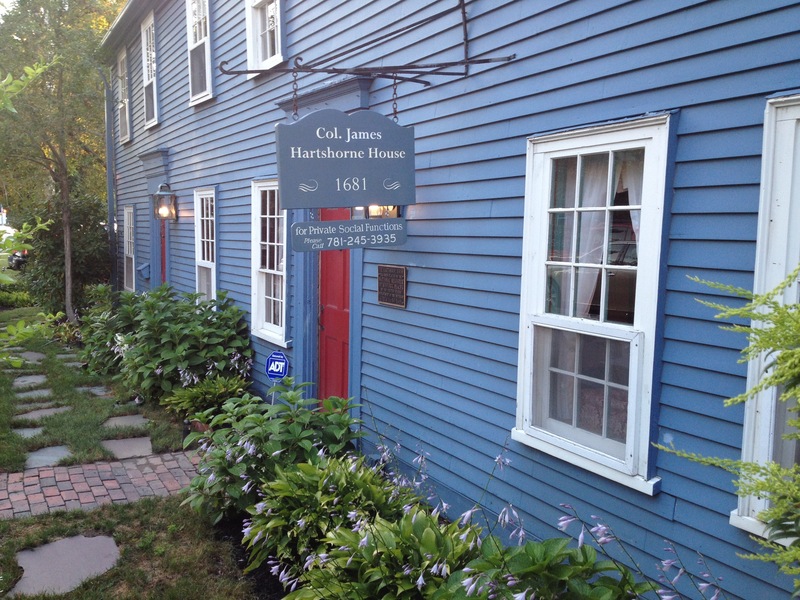 142 Main Street, constructed between 1798- 1810, replaced the home of General Benjamin Brown, who had served in the Revolutionary War. 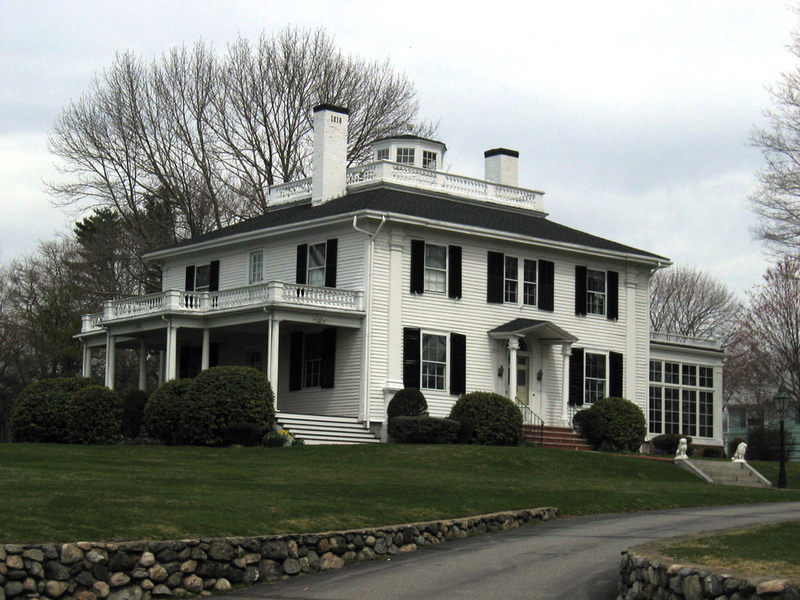 Modeled on mansion houses in Salem, and constructed for Thomas Clement, a retired naval officer, an early tenant was Thomas Haley Forrester, the cousin of Nathaniel Hawthorne. 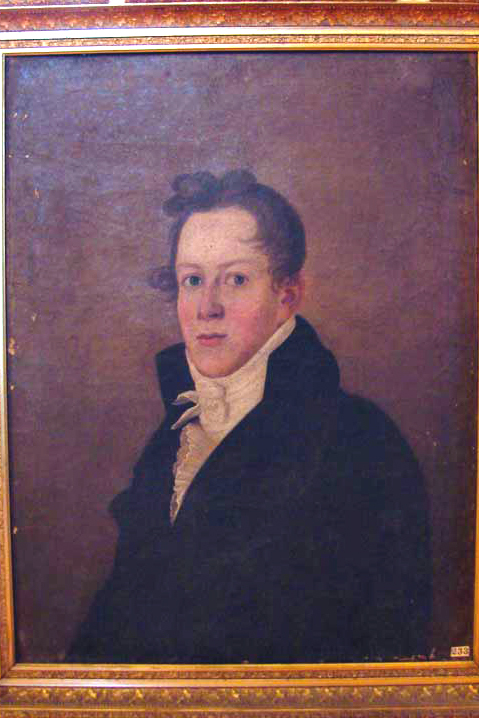 Forrester, a Salem native, was described as an intelligent, well-educated, rich, but most dissipated man (a bachelor),” He died in 1840 “as the fool dieth.” The painting, from the collection of the Wakefield Historical Society, shows Forrester in his youth. 142 Main Street is most closely associated with Lucius Beebe (below), who lived here from 1852-1884. Beebe, a cotton & leather broker, was prominent in town affairs. After his initial donation of $500 toward a town library, housed in the Town Hall building that had been donated by Cyrus Wakefield, Beebe’s family would make a donation totalling $200,000 toward the construction of the current town library on Main Street, opened in 1923. 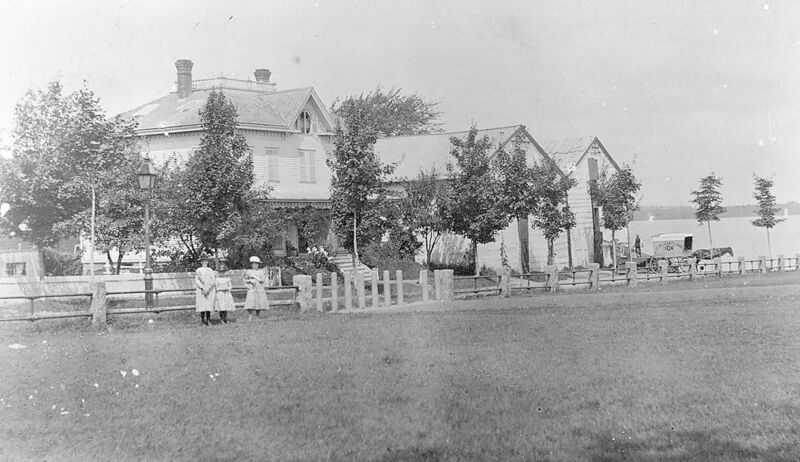 Lucius Beebe and his wife Sylenda had 12 children; the house at 142 Main Street was referred to as the “Beebe Farm,” with farmlands extending behind the home. A “whimsy” or summerhouse, originally on the grounds of this house, is currently on exhibit at the Peabody Essex Museum in Salem. 114 Main Street was the home of Dr. Thomas Stimpson, built before 1750 in the Georgian/Federal style. Native Americans are believed to have camped on the shore of the lake, near this house. The house was the homestead of a substantial farm, which stretched to the east away from the lake. 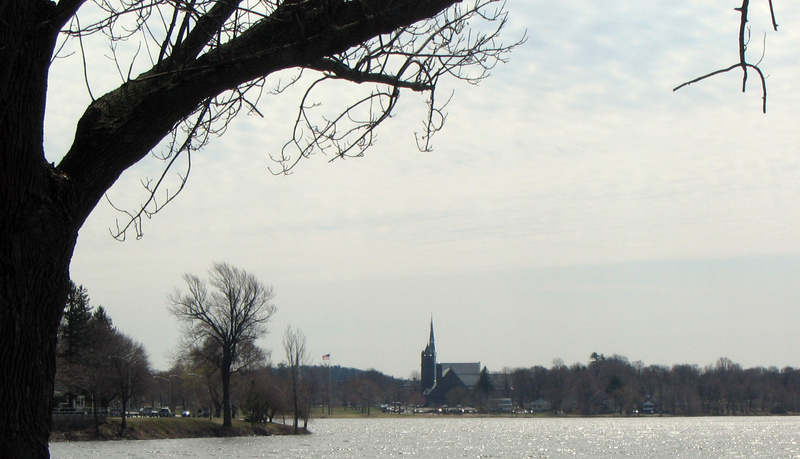 The 264 acre Lake Quannapowitt has a history of recreational use, from swimming to skating to boating to windsurfing. The steamboat Minni Mariah (seen below) traversed the lake in the 1870s; boathouses rented canoes and rowboats through much of the twentieth century. 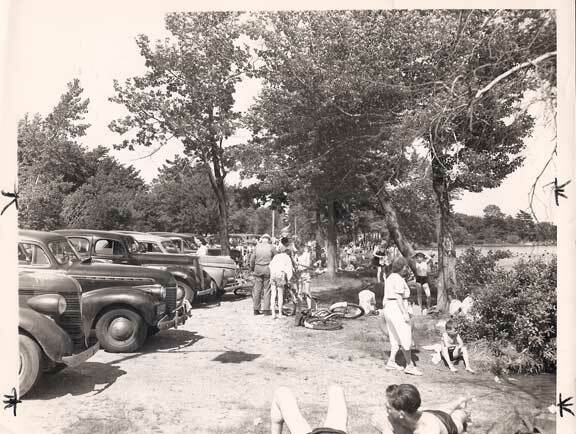 Through the years of the town’s history, the shores of the Lake have housed a variety of recreational, as well as commercial activities. 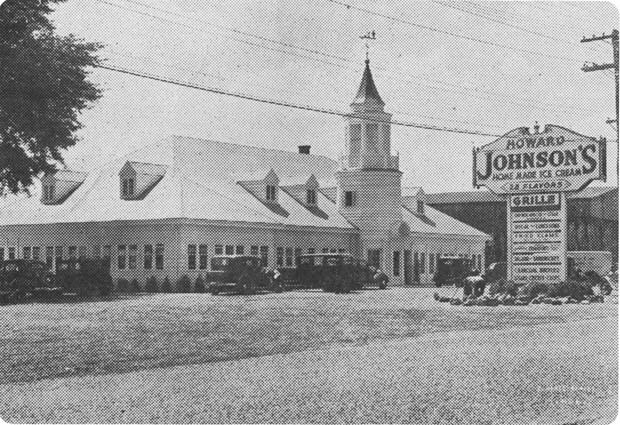 Howard Johnson restaurant and ice cream stand (below) opened for business in June, 1936 and operated until October 1954. The site was later occupied by the Lakeside and Lanai Island. The town subsequently purchased the land and created the Gertrude Spaulding memorial passive park. The Gertrude Spaulding Park is a passive park recently established by the town. Gertrude and Bill Spaulding were civic leaders and public benefactors. Bill Spaulding was instrumental in the establishment of the town’s Citizen’s Scholarship Foundation. 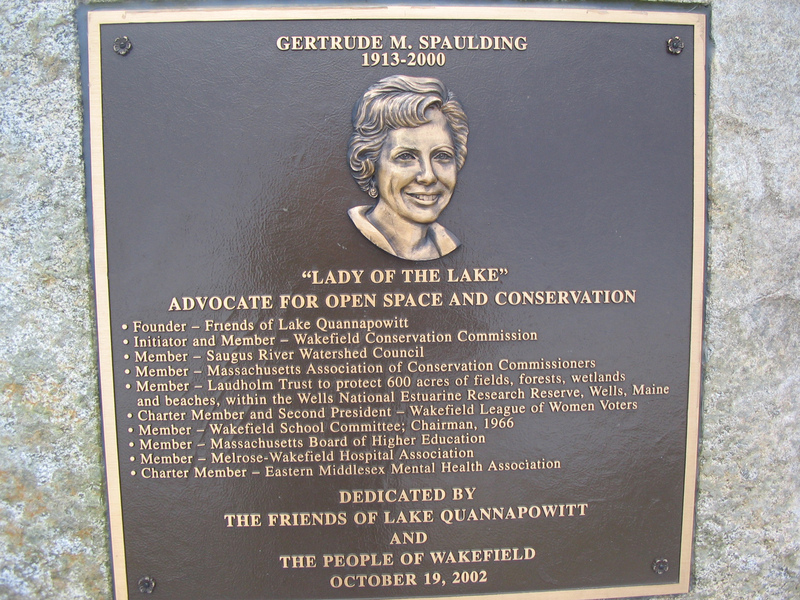 Gertrude Spaulding, a long-time school committee member, was the founder of the Friends of Lake Quannapowitt. A public playground nearby is the Colonel Connelly Playground. 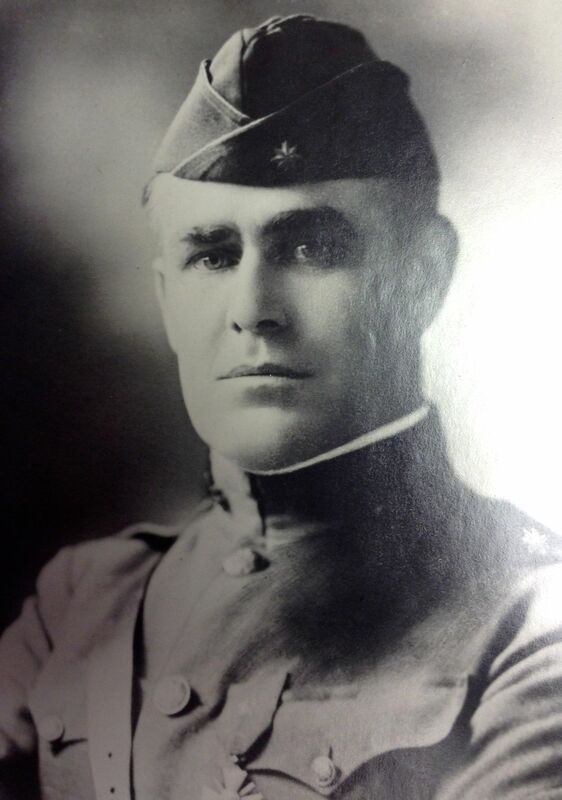 Col. Connelly, who served in the Army in the Spanish American War and World War I, was a highly decorated veteran, having received the Croix de Guerre and many other honors during World War I. Connelly was the first commander of the town’s American Legion Post. 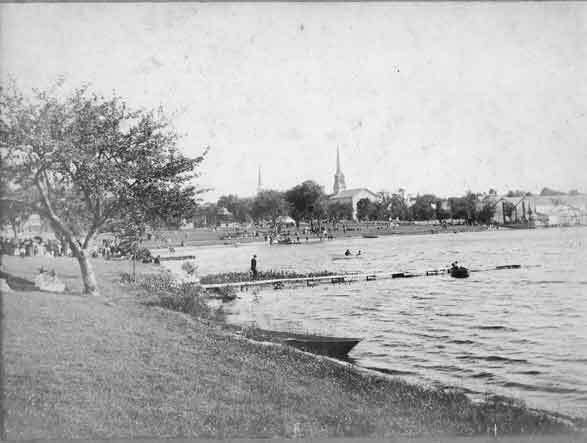 Recreational swimming was popular throughout most of the lake’s history, as shown in the ca. 1947 photograph above. Rentals of boats took place on both sides of the lake. 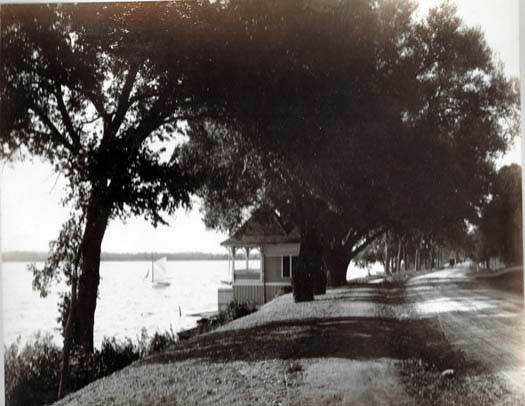 On the east side, a popular location was Rosson’s Quannapowitt Picnic Grove and Boat Livery, sited along the Wakefield & Stoneham Street Railway’s Lakeside Route on the north side of Lake Quannapowitt in the early part of the 20th century. 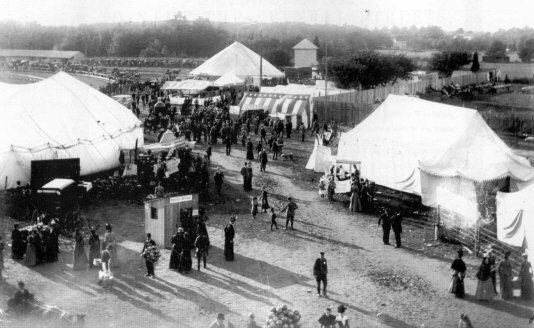 The Wakefield-Reading Fairgrounds lay not far from the lake’s north side. In the photo below, you can see the Quannapowitt Agricultural Association set up at the Fairgrounds. 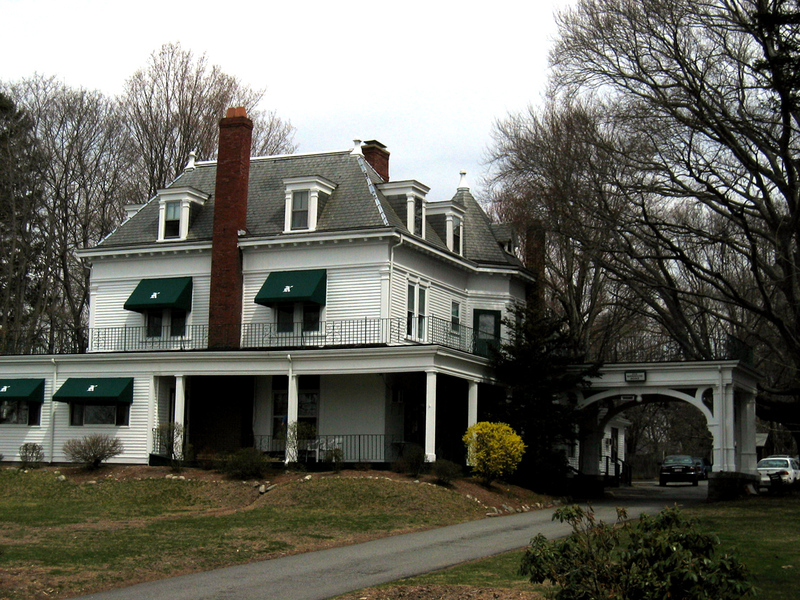 In the present day, the west side of the lake houses the Quannapowitt Yacht Club, sited on Linda Road. The QYC, established in 1884, claims to be the oldest inland yacht club in the nation. Walk lakeside through the Comverse Network Systems property until you reach North Avenue, turning left on that street. North Avenue was first known as Grove Street for the “pleasure groves” along the lake, until it became known as “Railroad Avenue” around 1874, becoming “North Avenue” in 1903. After the coming of the railroad in the 1840s, Lake Quannapowitt became a center of commercial activity as companies formed to begin the harvest of ice, which was stored icehouses that ringed the lake. Two buildings on North Avenue are believed to have been ice company buildings moved from their original locations: #610 (circa 1850) and #509 (circa 1848). 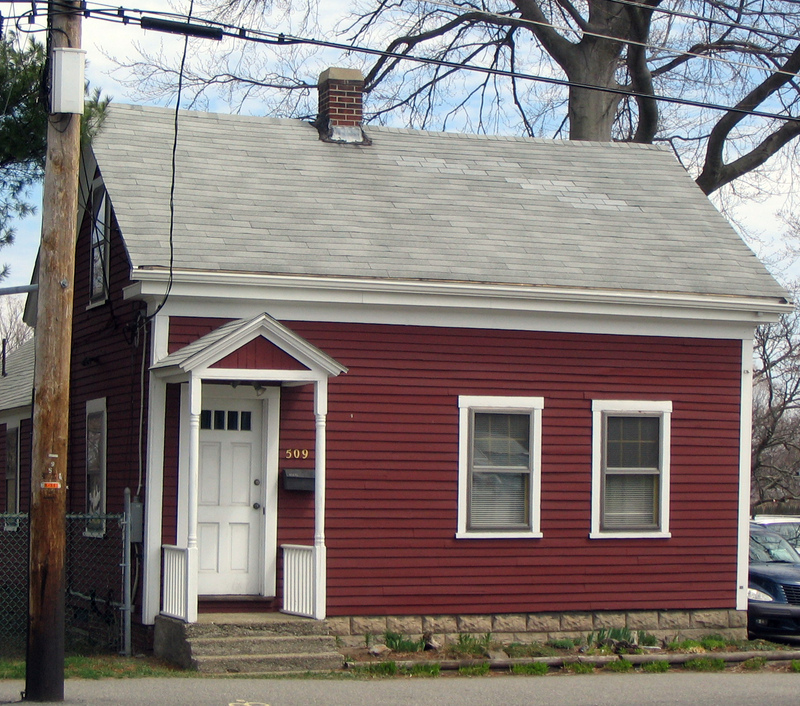 The small house at 509 North Avenue, above, reflects the nature of the houses being built in the 1840s. On both sides of the street, residents were mainly Irish coming to Wakefield from the 1850s to work in the rattan and shoe factories. Dennis O’Connell who lived in this house was born in Ireland and is listed as a shoemaker in the 1869 Directory. Note: 509 North Avenue has been demolished. Lakeside Cemetery. 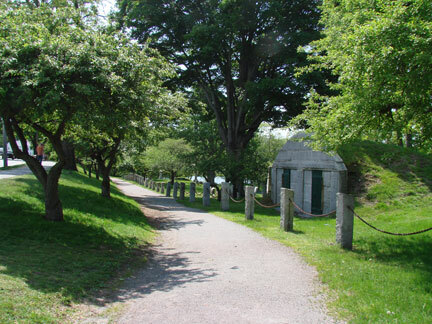 Established in 1846 as the town’s second cemetery, Lakeside is the resting place of many of the town’s notable nineteenth century residents, including Cyrus Wakefield. The cemetery features many impressive marble and granite monuments. Lakeside Cemetery also houses the graves of most of the town’s Civil War veterans. The Lakeside Cemetery Chapel is an interesting structure, built in 1932 in the Neo-Gothic style in granite and limestone. 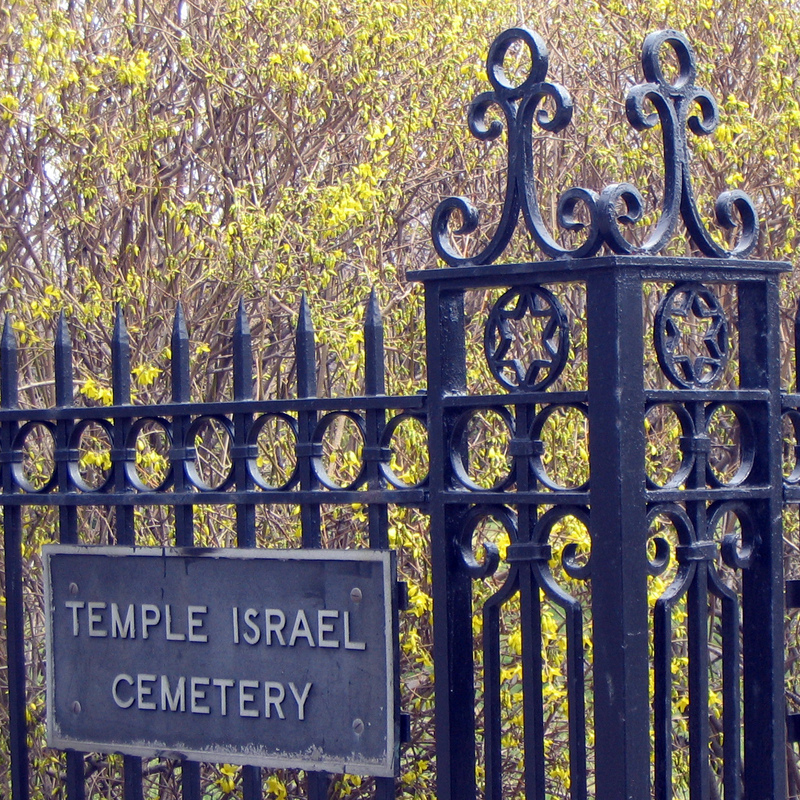 Temple Israel Cemetery was established about 1860 by Boston’s Temple Israel, the first synagogue established in Boston. The Hall Park and Veteran’s Field are the site of the Morrill Atwood Ice Company, one of the largest of the ice companies, succeeded on this site by the Porter Milton ice company. The photograph below shows the span of these structures, as you turn the corner onto Church Street. From its beginnings with the formation of the Quannapowitt Railway Company for the transportation of ice in 1849, the harvest of ice from both Quannapowitt and Crystal Lake was an important economic industry, which would begin to wane with the coming of refrigeration in the 20th century. The icehouses in “Hartshorne Meadow” would be all but demolished in a conflagration in 1929. 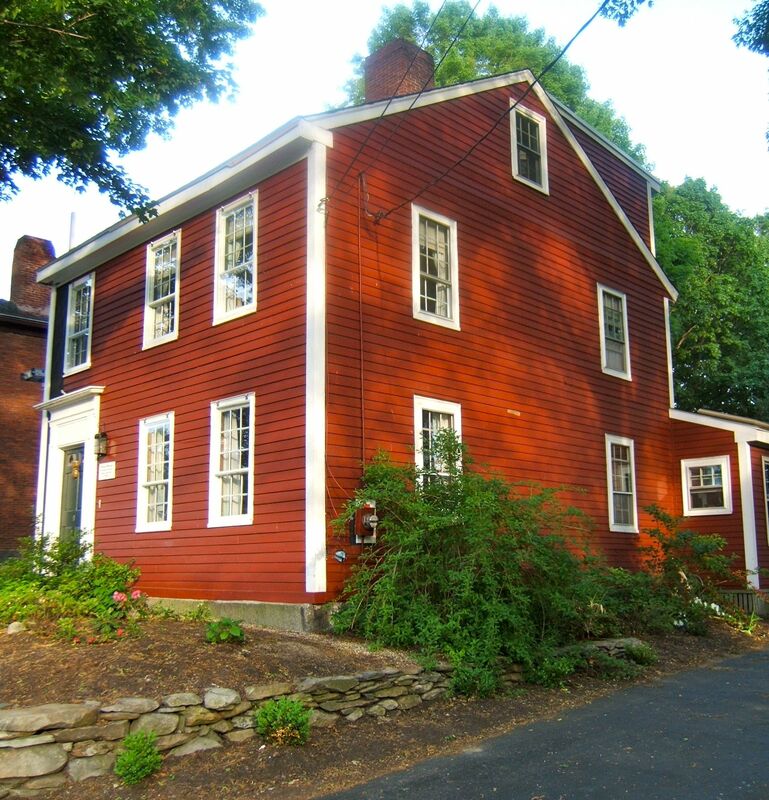 The Town acquired the land, which included the Hartshorne House, at that time. Church Street homes. Church Street contains a cluster of some of Wakefield’s oldest surviving homes, including #46 (1814), #44 (1790), #42 (1800), #40 (1804), #38 (1803) and #34 (1812). Church Street was originally called “Leather Street” because of the number of shoemakers that lived on it. Continue walking down Church Street. Note its previous appearance, in this ca. 1907 postcard. 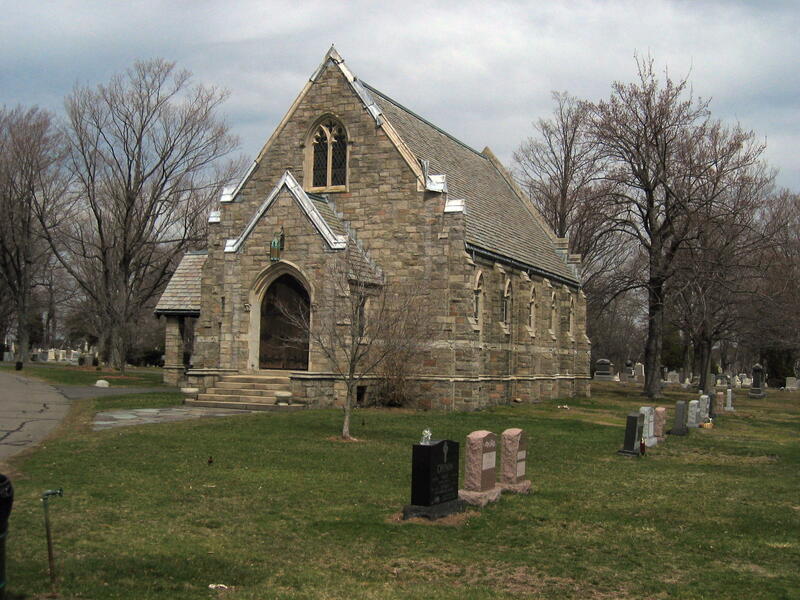 As you approach the large stone church, on your left, you’ll see the Old Burying Ground. The Old Burying Ground, established in 1689, is the home of some of the area’s oldest and most significant examples of Puritan gravestone art. Historical markers within the Burying Ground lead the visitor on a mini-tour within the facility. One of the oldest gravestones can be seen above, is the gravestone of John Person, ca. 1687. To learn more about the effort presently underway to preserve the gravestones, click here. The path running along the edge of the Old Burying Ground is the Floral Way, a living tribute to the town’s servicemen and women, first planted in 1947. Click here for more information about the Floral Way. 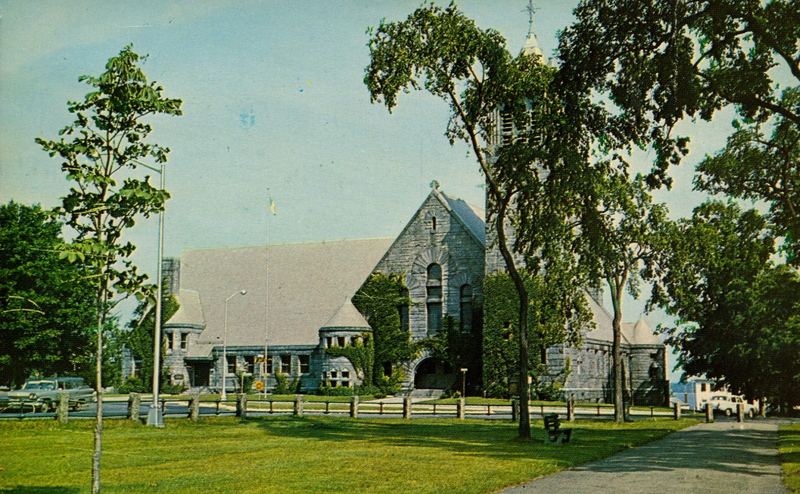 To your left, as you approach the Common, is the First Parish Congregational Church. The First Parish Congregational Church is the home of the linear descendant of the town’s first established religion. The striking Richardsonian Romanesque stone church is the fifth meetinghouse of the congregation, and was built in 1912. As you look down the street that separates the First Parish Church and the Lower Common, compare the scene to the turn of the century scene below, showing Cartland’s Ice Houses. A second floor dancehall was added in 1912 and soon became one of the most popular local dance halls. 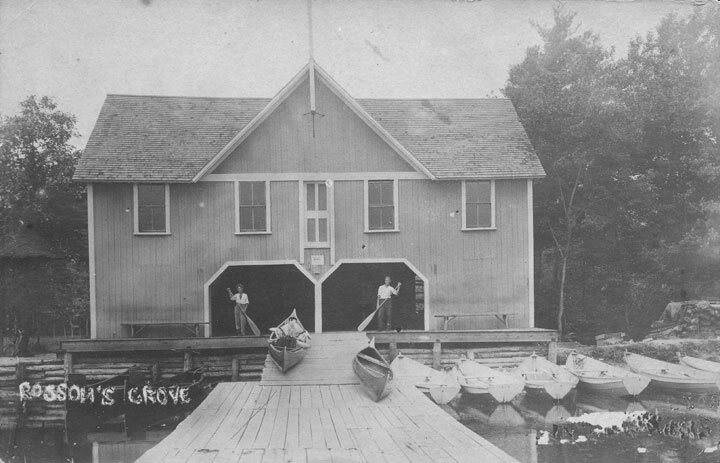 In 1923, it became Hill’s Boathouse when it was purchased by Howard and Gertrude Hill. 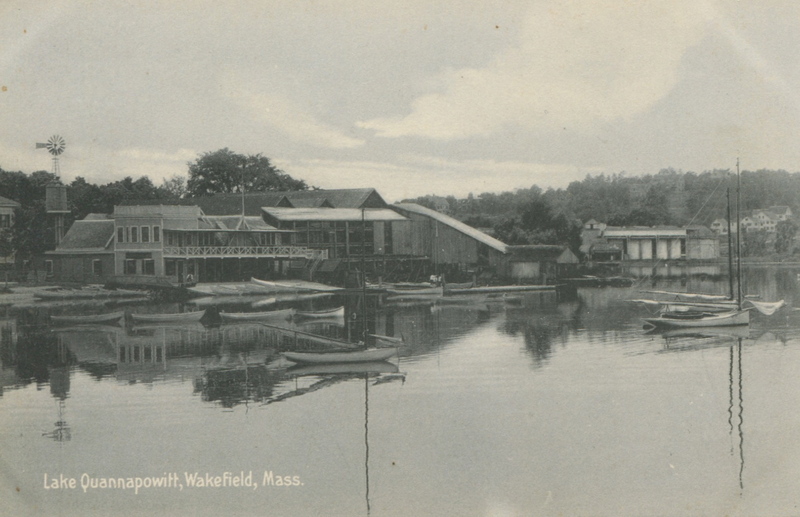 The Boathouse remained on the lake shore until 1964, when it was demolished by the Town of Wakefield. This concludes our Lakeside Tour … please note that it is a work in progress, and will be revised and refined, will receive additions and new information with time. Be sure to revisit the site! If you enjoyed this tour, take our Prospect Street/Church Street tour. Coming soon: a tour of downtown. 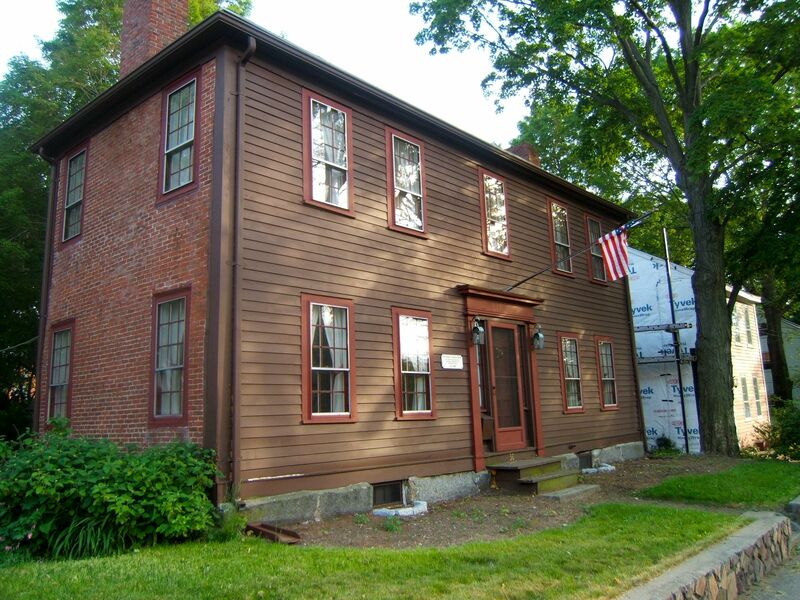 If you have enjoyed the tour and would like to support the work of the Wakefield Historical Society, visit our website. Join us! 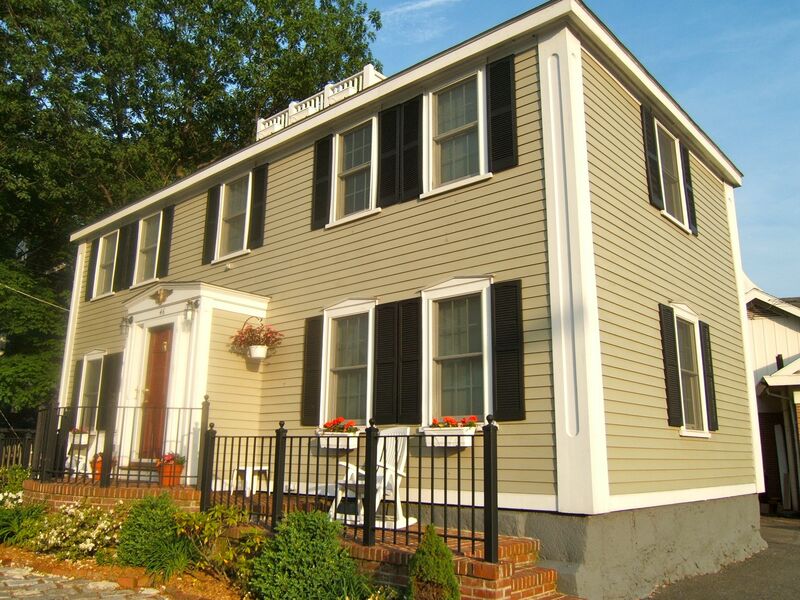 The Wakefield Historical Society is a 501(c)3 nonprofit organization. All donations are tax deductible.